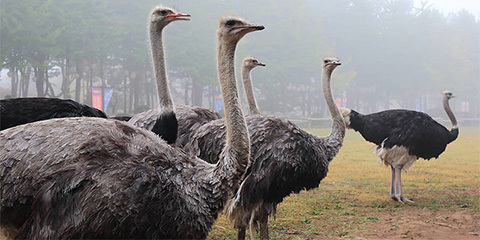 In January 2019, Wu Xungang, a counterfeit hunter who takes fighting counterfeit goods as his profession, bought 2.05 kg of fresh ostrich paws as usual, trading at 1,344 yuan.Then he in the name of fighting fake lodged a suit against two companies of Shanghai, claiming for ten times the compensation. Lawyer Yu Hai of Shanghai Nuo Di Law Firm conducted an in-depth investigation after being entrusted by two defendants, and pointed out that Wu Xungang is not an ordinary consumer but a professional counterfeit hunter, and his claim should not be protected by law. On March 29, 2019, the Longwan District Court of Wenzhou held a court session to hear the case of Wu Xugang's sales contract dispute. 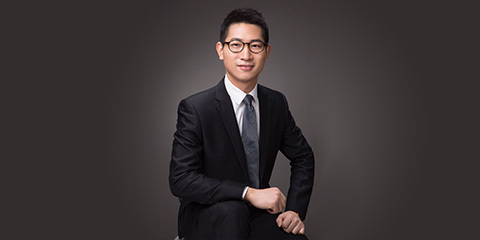 Laywer Yu in the court solemnly stated: the sales contract should be legal and effective, the plaintiff took the advantage of such an administrative issue to the court to blackmail the defendants and his behavior is not desirable. He is a professional counterfeit hunter instead of an ordinary consumer, and its counterfeit fighting behavior should not be advocated by the Chinese justice. After fierce arguments, Wu Xugang voluntarily gave up ten times of compensation claimed in court, and the two parties settled the case by agreement. The core socialist values emphasize honesty, and professional counterfeit hunting seriously violates the principle of honesty, deviates from the normal business track, and wastes judicial resources, which should be contained.